Details about 2003 American Thunder THUNDER ROAD #TR16 Robby Gordon BV$2.50! VERY SCARCE! 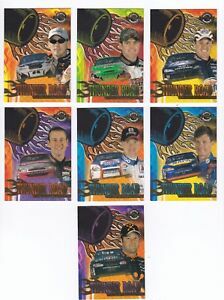 2003 American Thunder THUNDER ROAD #TR16 Robby Gordon BV$2.50! VERY SCARCE! US $0.00 postage for each additional eligible item you buy from danhalladay.